Mujjo Leather Crochet Touchscreen Gloves | OhGizmo! By Gadget Flow on 01/22/18 • Leave a comment! Brace the winter weather without sacrificing your style with the Mujjo Leather Crochet Touchscreen Gloves. Featuring a stunning mix of leather and Egyptian cotton, these gloves will keep your hands nice and warm all winter long. However, unlike traditional gloves, they don’t get in the way of your life. 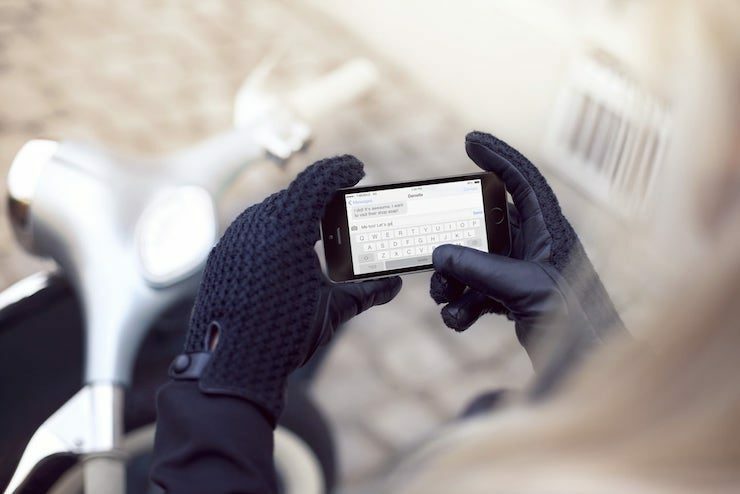 The Touchscreen Gloves feature revolutionary nanotechnology to work with virtually any touchscreen.